"Ich interessiere mich für besondere Schnappschüsse die „himmlische Momente“ und archetypische Bilder darstellen. Insbesondere der Himmel steht für mich als Urmetapher für Transzendenz, d.h. den latenten Wunsch der Fotografie, die Vergänglichkeit des Augenblicks festzuhalten und damit zu transzendieren." „Unknown Photographers“ beschäftigt sich mit dem kollektiven Gedächtnis, recycelt Ikonographisches, untersucht visuelle Assoziationen, montiert ein universelles Fotoalbum, hinterfragt die Autorenschaft, zeigt den Künstler als Sammler, findet das Poetische im Banalen, reflektiert über analoge Fotografie im digitalen Zeitalter und würdigt nicht zuletzt die Amateurfotografie. 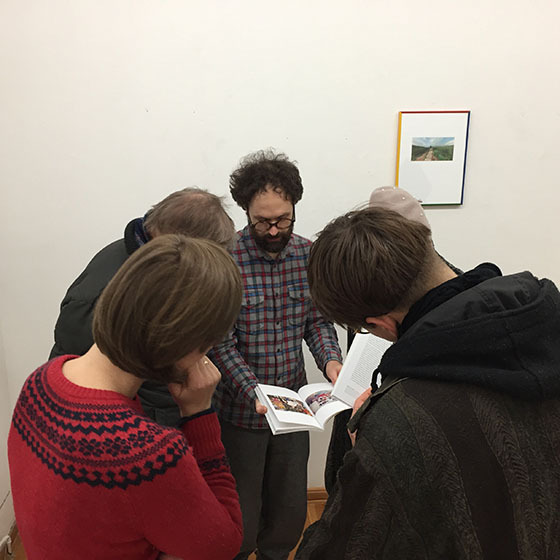 Andrés Galeano (* 1980, Mataró, Spanien), studierte Philosophie an der Universität Barcelona, Fotografie an der FFS Stuttgart und Freie Kunst an der Kunsthochschule Weißensee Berlin. 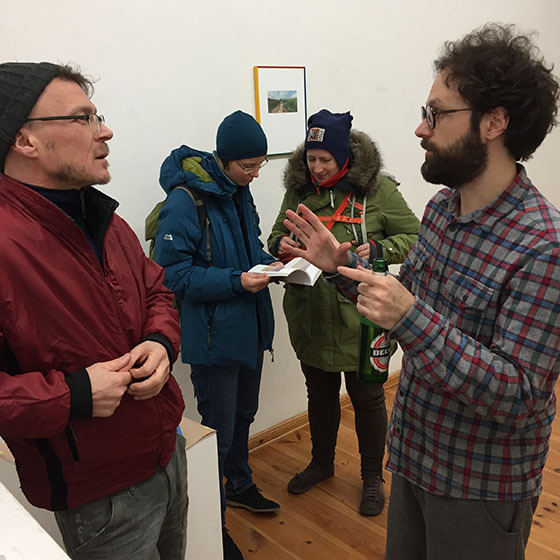 Andrés Galeano lebt und arbeitet in Berlin. 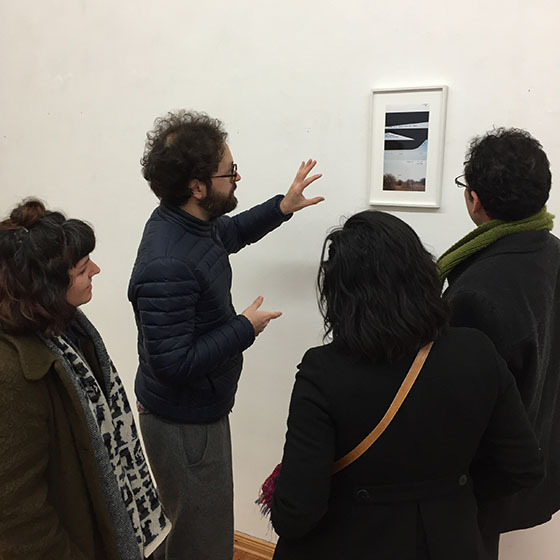 "I am interested in special snapshots which represent celestial moments and archetypal images. To me, heaven in particular, stands for a metaphor of transcendence, i.e. the latent desire of photography, to capture the moment and thus to transcend." The artist book "Unknown Photographers” by Andrés Galeano is a post-photographic research and a homage to the anonymous analog photography. 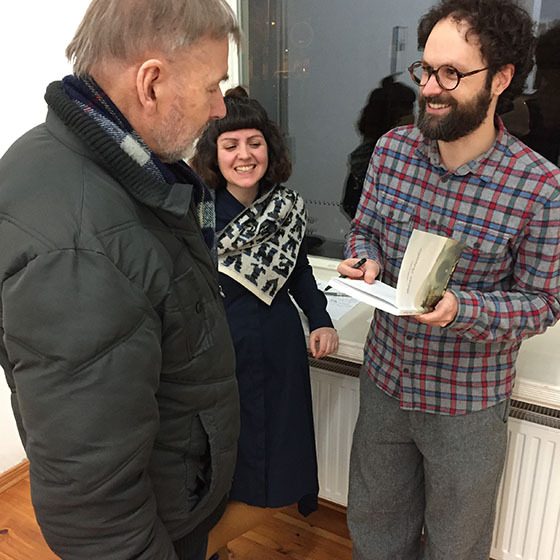 The book is based on a collection of amateur and family images which he collected from flea markets and household clearances. 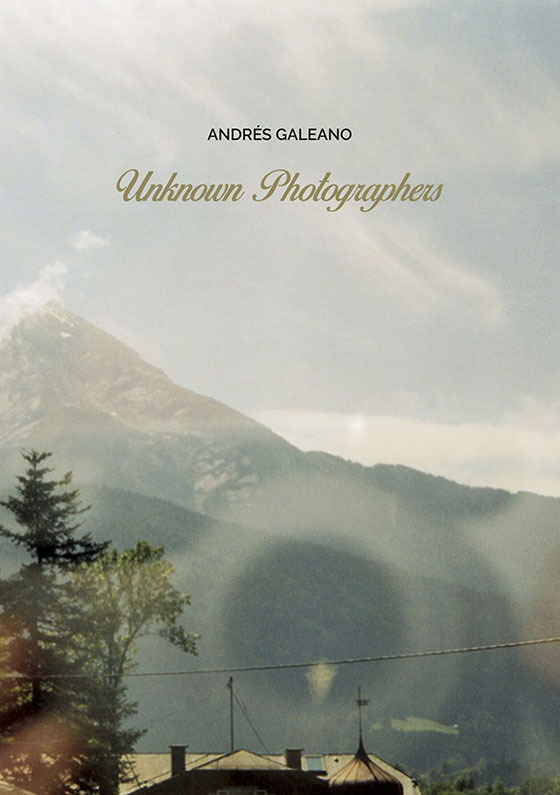 Galeano currently owns 15.000 collected images of unknown photographers. „Unknown Photographers“ deals with collective memory, recycles iconographics, explores visual associations, assembles a universal photo album, questions the authorship, shows the artist as a collector, finds poetics within banality, reflects on analog photography in a digital age and not least appreciates the amateur photography. Andrés Galeano (* 1980, Mataró, Spain), studied philosophy at the University of Barcelona, photography at FFS Stuttgart, Germany and fine art at Kunsthochschule Weißensee Berlin, Germany. 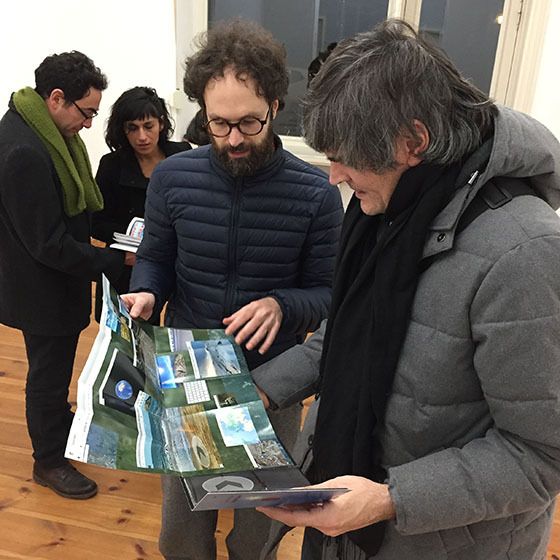 Andrés Galeano lives and works in Berlin.